If you're familiar with collecting rare Japanese retro games, then the name Advanced Busterhawk Gley Lancer will no doubt ring a bell. 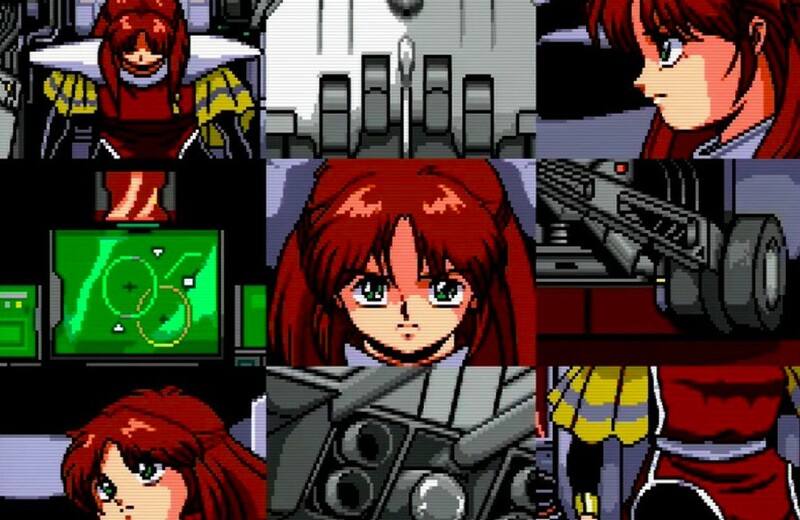 Released exclusively in Japan in 1992, this horizontally-scrolling shooter from Masaya barely caused a ripple in the west at the time of release – partly because it was never published in the US or in Europe – but it quickly gained an enviable reputation a few years later, with its scarcity and overall quality quickly causing its stock to rise as word-of-mouth spread via the internet. 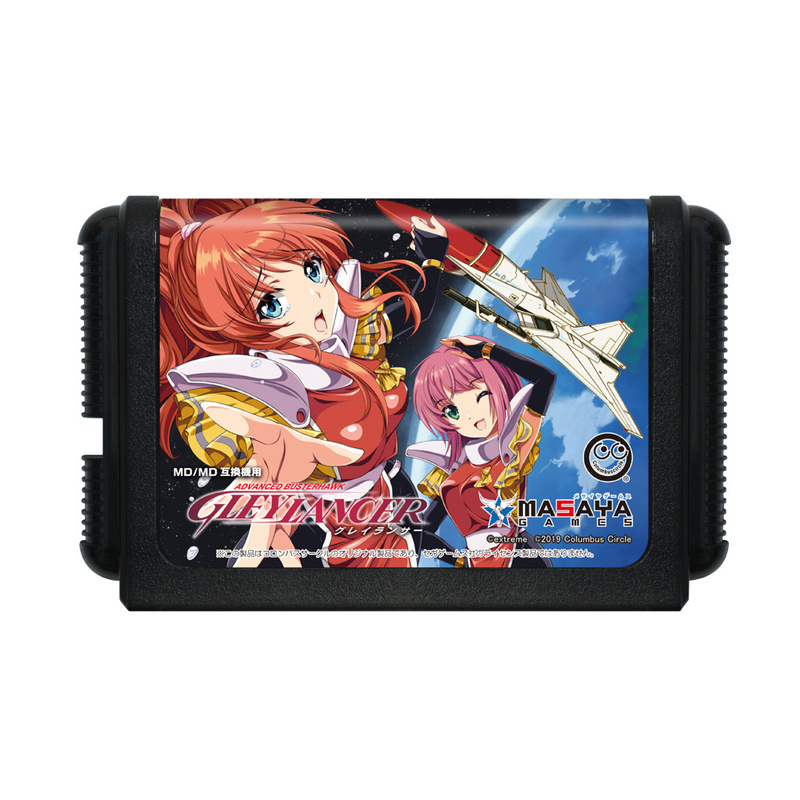 These days, Gley Lancer regularly changes hands for triple-digit sums, and while there are more expensive Mega Drive games, it's one of the crown jewels of any Sega fan's collection. Thankfully, Japanese publisher Columbus Circle (under licence from Extreme, which owns Masaya's IP) is about to give players a shot at owning this title without having to sell a kidney. 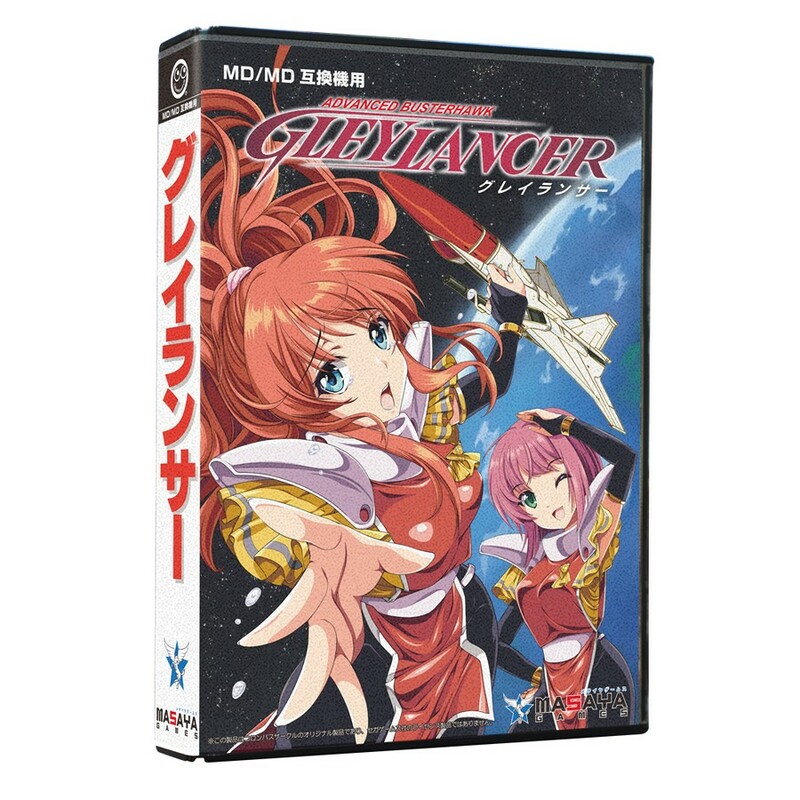 The company will re-release Gley Lancer in June, with a price of 5,980 yen (£41 / $53). As you can see, the new release will gain a fresh cover design, and will work on the original Mega Drive (obviously) as well as more recent hardware clones. Will you be ordering this? Let us know with a comment. Where can I buy this? Will it be Play Asia? @BanjoPickles I often feel that if Sega never left the console business this website wouldn't exist. I have an original, but will probably get one of these too. It looks cool. It does seem strange to me, though, how much space a site called NINTENDO Life dedicates to things that have nothing to do with Nintendo. Honestly, I don’t really mind, I just think it’s funny. Ah, good old Columbus Circle and their retro physical releases. From their 8-bit Music Power releases to Kaizou Choujin Shubibinman Zero, they've done good work. Really good game. I still can't afford it at £41 + shipping + import fees though! Not a fan of the new cover art...I prefer old-school anime looks, but still, a welcome re-issue. 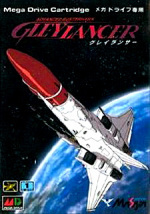 The original cover was surprisingly drab for a JP shooter. The new one, whilst not exactly period authentic, is much nicer all the same. Gleylancer has always been on my want list but it's one I've never summoned up the courage to buy due to its extreme price tag. This one though, assuming I can find it for sale somewhere, I'll be all over. I mean this is great for those who want to go out of their way to play it on the original hardware. But I'd personally rather see it pop up in the Switch eshop. Still pretty expensive for a retro game. I guess collectors will bemoan, but others will make sure to point out how their copies are genuine old ones, not reprints. Apparently the game itself isn't half bad either. I wonder if there could be a decent market for this type of thing in the future, in terms of re-releasing fully fledged retro games that are hard to find. I'd still buy Radiant Silvergun or a re-print of Panzer Dragoon Saga on the Saturn for example. I have this beautiful game, pure gold on legendary tech, 16 BIT FOREVER!! Is there a link to where we can order this? I haven't seen anything on AmiAmi or Play Asia yet. Buying this one is proving tricky. Amazon JP won't ship it internationally and the common proxy sites have already used up their allocations. No sign of it on Play Asia either. I suspect this one will be bound for eBay just after launch, and with a 200% price markup.